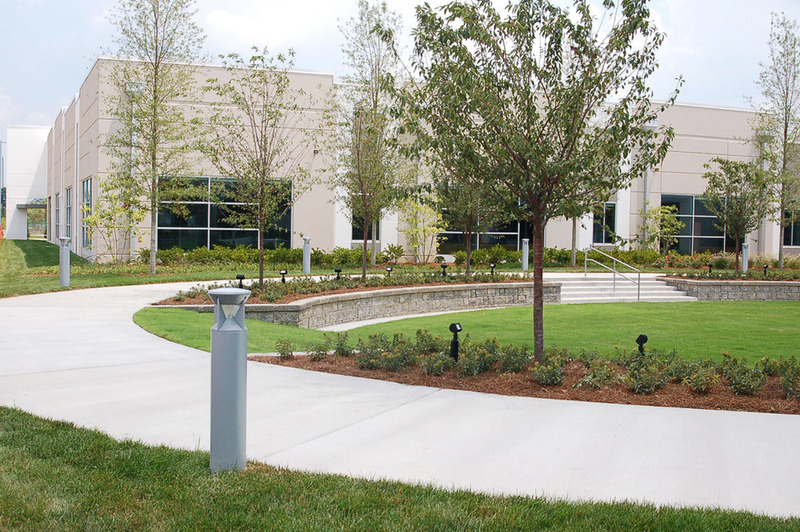 Hodgson Douglas was hired to complete the master planning and landscape architecture for the new Health Spring corporate campus within Metro Center near Downtown Nashville. HD worked with the architect and development team to create gathering places within the development for the enjoyment of employees. 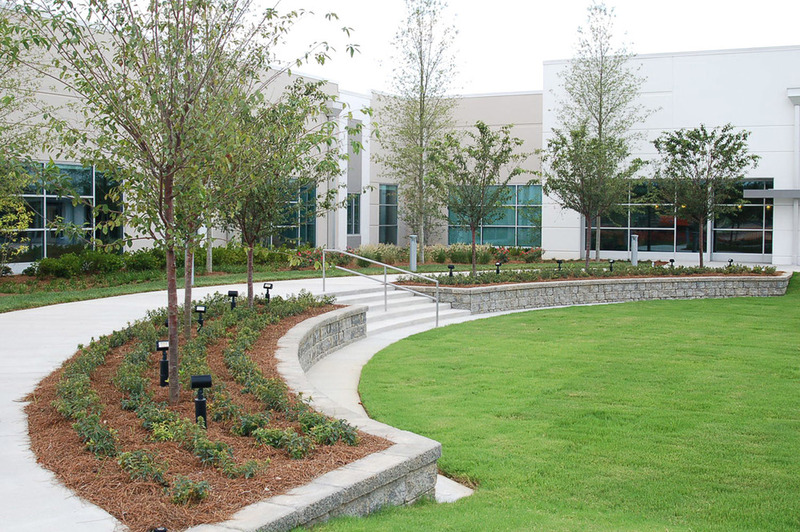 HD also developed the stormwater management plan alongside the civil engineer utilizing best management practices such as bioretention swales and rain gardens.